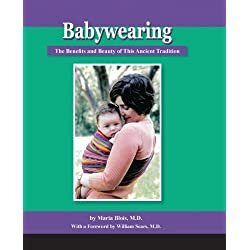 What IS babywearing? Is babywearing right for you? Which babywearing slings and wraps are best? 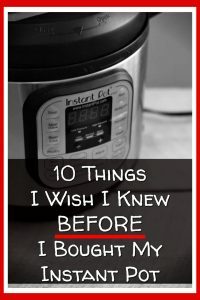 All that and more in our babywearing benefits, pros and cons, and equipment post below. The first days after your baby is born are often filled with the most joyful moments that you will ever experience. However, no matter how euphoric you soon have to readjust to real life situations. 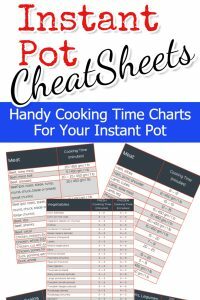 Although you would like nothing more than to keep your newborn near and close to you, life just isn’t going to let that happen.Throughout time, mothers have had to come up with a way to keep their babies close while completing daily activities and chores. The most common method of baby wearing was often achieved using some type of fabric to securely attach the baby to his or her parent. Baby wearing is the modern-day term for this type of parenting and this technique is becoming increasingly popular. 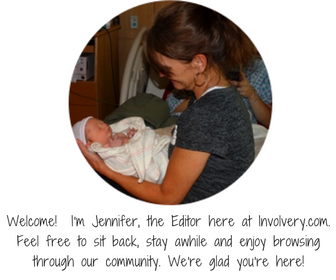 See only the Best-Rated Babywearing Carriers Here. Pediatricians have agreed with claims from parents who are advocates of baby wearing that the use of baby carriers leads to calmer babies that cry less, and is beneficial to emotional well-being and social development of the child. 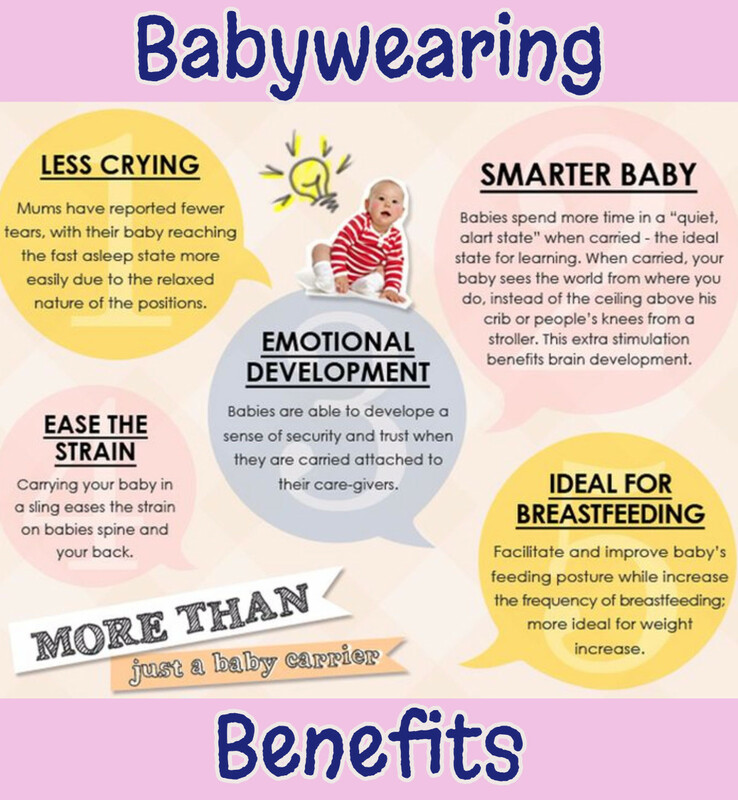 Wearing your baby close to you helps to increase the bond between you and your baby. 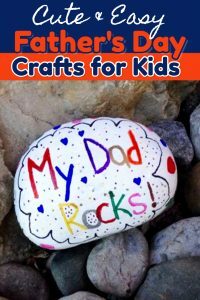 This is especially useful and helpful for dads. 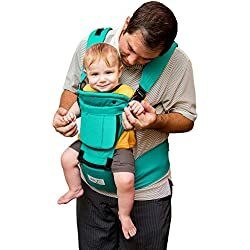 Along with being a great way to create a bond between parent and child, baby wearing is very helpful when you need to have your child with you and also have your hands free. Using a baby carrier is a good idea when an alternative to a stroller is needed. Baby wearing is a better option when working around the house, navigating through crowded areas, hiking, walking or running simple errands. From less crying to a having a smarter baby, these are all the benefits of babywearing. Ideally, you want to find a baby carrier that you can count on and use daily until your baby is 2 or 3 years old. Up until recently, this has been difficult because a baby carrier that is specifically designed for a newborn will not be adequate as your baby grows. The same can be said for baby carriers that work well with larger babies. 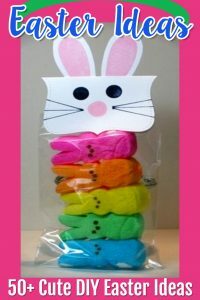 They are perfect for the one or two-year old, but just aren’t right for a newborn. One of the most recognizable names in baby wearing is BabyBjorn and their BabyBjorn Original is perhaps the best baby carrier for newborns. This product gets our highest recommendation and is ideal for babies in the infant (8 pounds) to four-month range. It is a very user-friendly carrier that is well made and comfortable for you and your baby. The only downside associated with the BabyBjorn Original is that it can only be used in the front carrying position. 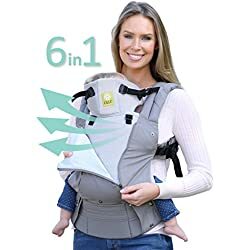 This is great for newborns, but as your baby grows and becomes heavier this carrier becomes uncomfortable and extended use could lead to shoulder, neck and back pain. Once your child weighs around 20-25 pounds, a back carrying position is more comfortable. Another popular and well-respected name in baby wearing is Ergobaby. The Ergobaby Original based its design on a simple and easy to use concept and came up with a modern well-padded backpack that is comfortable with plenty of support that can be worn on the front of your body and on your back. The Ergobaby Original is more comfortable for older babies. It is a high quality, sturdy baby carrier with well padded shoulder straps. It has also alleviated “leg-dangle” that is experienced by many older infants in other baby carriers. Although the design of the Ergobaby has been around since 2002, it is still highly competitive with any of the new baby carriers on the market. 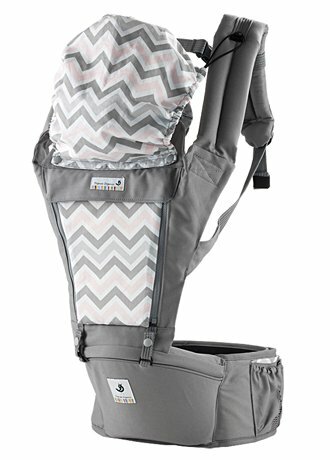 It is a comfortable carrier for both baby and parent, especially babies in the 4 to 36 month age range. For the past ten years or so, in order to get a quality baby carrier, parents have had to decide between buying the BabyBjorn Original or getting an Ergobaby Original. The former being a great choice for infants until they are 4 months old and the latter being the preferred choice for babies between 5 and 36 months. 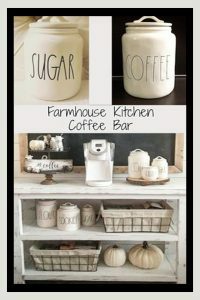 Either way, you couldn’t buy just one that would ft the bill for your baby’s first three years… Until now! As infants grow to become toddlers the most comfortable positions for baby wearing will change. 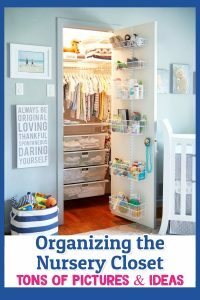 What is needed is a baby carrier that will seamlessly adapt to these changes and do so comfortably. Gemini Performance Baby Carrier By Beco – Cool Mesh in Navy – Multi-Position Soft Structured Sling w/ Adjustable Straps & Comfort Padding for Infant/Toddler Hip SupportGet More InfoThe Beco Baby Gemini babywearing carrier is not only affordable, it is also a well constructed baby carrier that really has everything. What sets this carrier apart from the others that we looked at is its versatility and its many carrying positions. The Beco Baby will easily accommodate all babies from birth to toddler. This carrier is ready to use right out of the box and there no extra add-ons that need to be purchased. 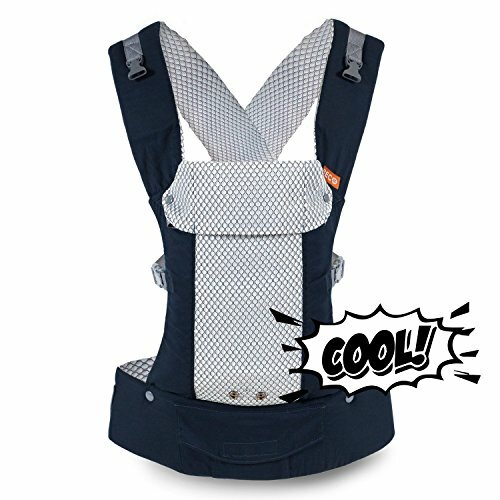 It is extremely user-friendly when it come to changing carrying positions and is quite comfortable for both baby and parent. The many features along with this baby carrier being so practical and easy to care for make the Beco Baby Gemini not only our top pick, but a pretty good investment for looking for a long-term solution for babywearing. 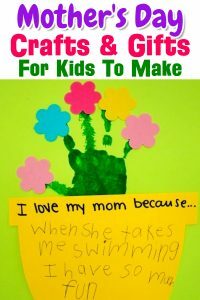 ✅ Read reviews from other parents here. 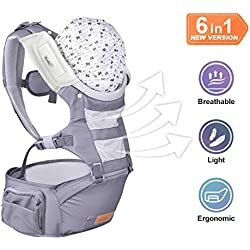 Infantino – Sash Mei Tai Baby Carrier – Black / GreyGet More InfoIt is actually pretty exciting when you come across a really affordable product that also scores well on quality and usefulness. That’s what we found when we reviewed this Infantino Sash Mei Tai Babywearing wrap. Suggested retail price is between $25.00 and $30.00, the Infantino Sash Mei Tai is an example of a traditional baby wearing design that is centuries old and incredibly affordable. 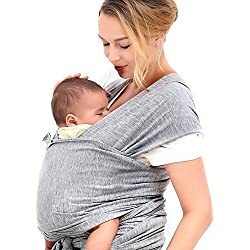 It is a wrap style babywearing wrap that is sturdy, yet lightweight enough to fold compactly and be carried in a diaper bag. The wrap design offers a comfortable and natural carrying style that keeps baby close with good hip positioning. 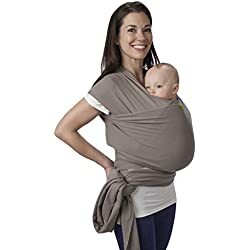 Its simple and effective style allows the carrier to adjust naturally to your body while it adapts to your baby’s growth. You can expect years of comfort with the Mei Tai. 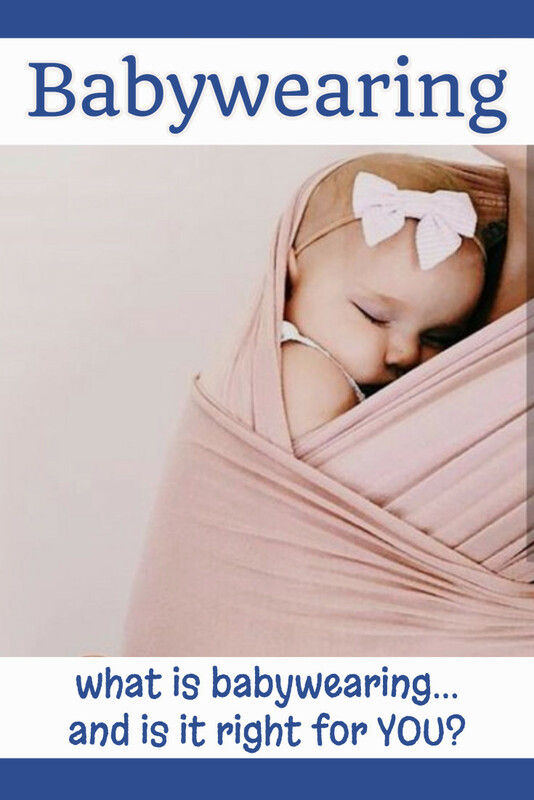 This babywearing wrap is a favorite among new parents. Pognae ORGA Hipseat Babywearing CarrierGet More InfoPossibly the most comfort you will ever experience when baby wearing will come from the Pognae Baby Carrier which is also top-quality and inexpensive. Already extremely popular outside of the USA, this carrier has become a literal sensation in Europe and Asia. The Pognae is very well made from quality 100% cotton materials with a unique ergonomic design. It has air mesh breathable shoulder straps and an additional mesh vent for cooling on those hotter days. The waist belt is shock resistant and helps relieve the pressure to your hips from the added weight or your baby. Parent reviews are overwhelmingly positive on this carrier. It seems that parents everywhere seem to fall in love with this carrier. 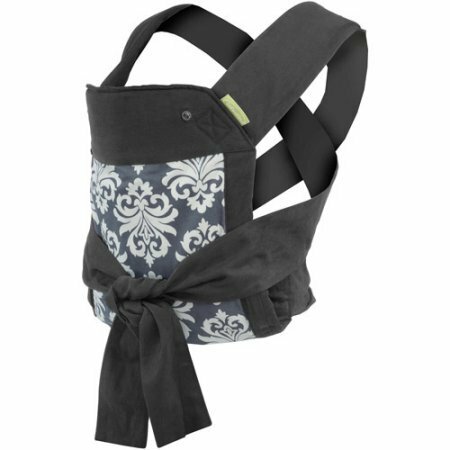 Usually priced lower than comparable babywearing wraps, the Pognae is a must see item before you decide on any other baby carrier. Is Babywearing Right For YOU?